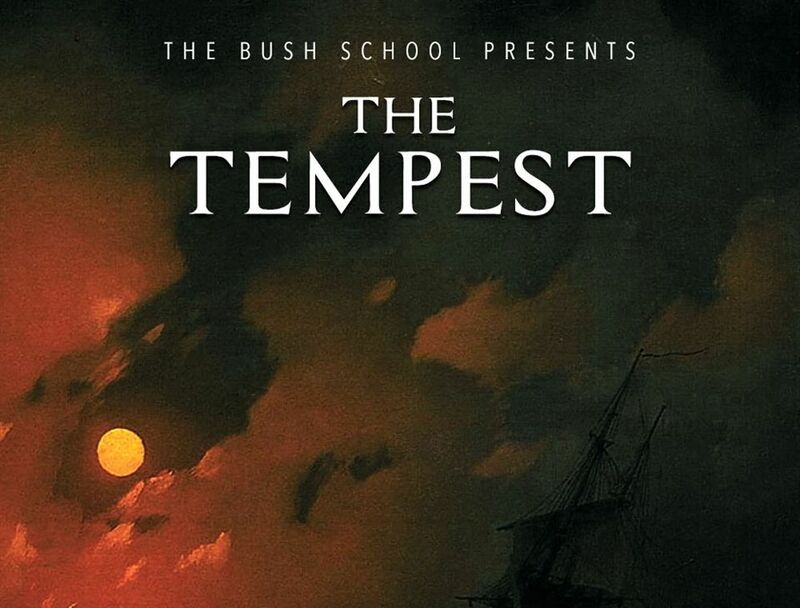 The Bush School Drama Department presents William Shakespeare's 'The Tempest'! Come see our amazing Upper School drama students bring this tale of magic, revenge, and love to life with vibrant colors and live music. 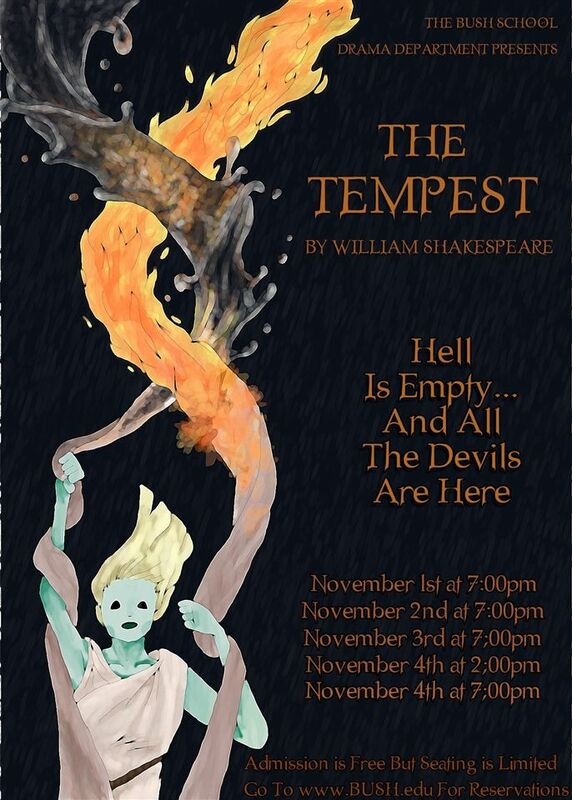 'The Tempest' Opens Wednesday, November 1! Shows are November 1–4 at 7:00 p.m. in Benaroya Theater, with an additional 2:00 p.m. show on Saturday November 4. Tickets are free, but seats are limited. Click here to reserve your spot today!